Want to swim with whale sharks? 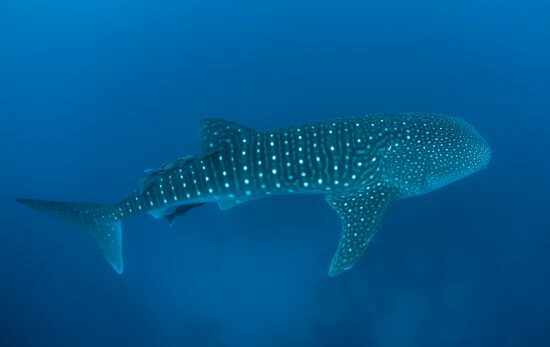 Discover where and when you can find whale sharks swimming around Thailand's incredible islands. 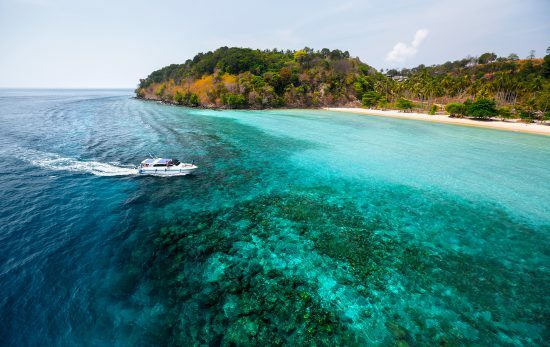 Are you planning a dive trip to Thailand? 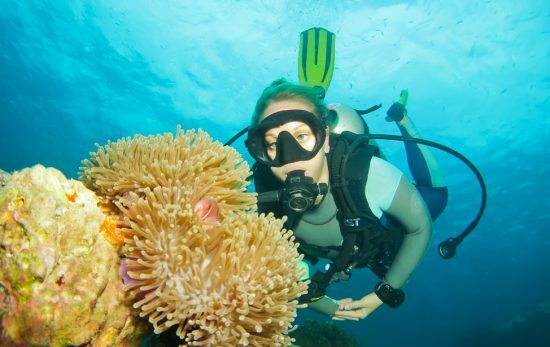 Check out our brief guide to diving around the incredible tropical islands of Thailand! 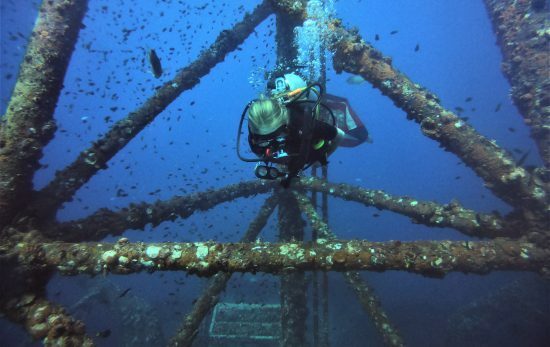 At just 12 years old, Rebecca Holt has become a PADI Junior Master Scuba Diver. 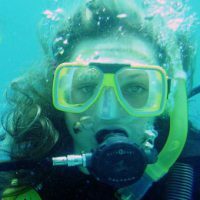 Hear about her incredible journey and her future goals as a PADI Diver. 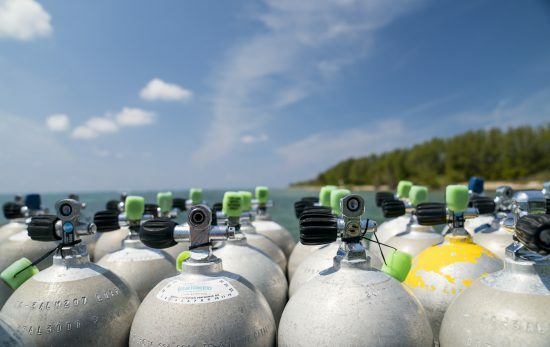 Ready to dive in and become a PADI® Open Water Diver? 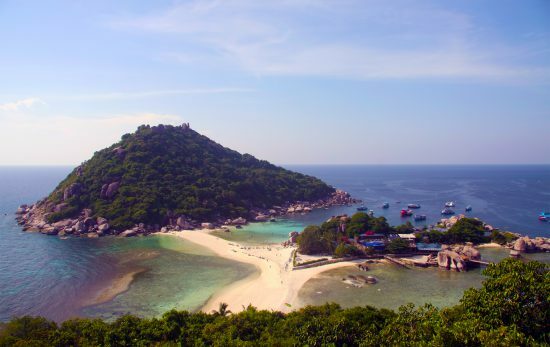 Here's everything you need to know about backpacking and diving in Koh Tao, Thailand!